Early last week I got a message from Denver Sound Designer James Kojac of Syndicate Synthetique. Duh! Of course I jumped at the chance to see one of the first Tempest Drum Machines in the wild – #0026 to be precise. While I was there, James was kind enough to take me through the paces, show me some of the kits he had created so far, and let me play and do a little sound design with it. Before I talk about first impressions let me give you a brief rundown on the core features. The Tempest is an analog drum machine first introduced in at the Winter 2011 NAMM and is a collaboration between Dave Smith and fellow instrument designer Roger Linn. 16 velocity and pressure-sensitive pads arranged in an 8 x 2 array to facilitate both real-time and step entry of beats. 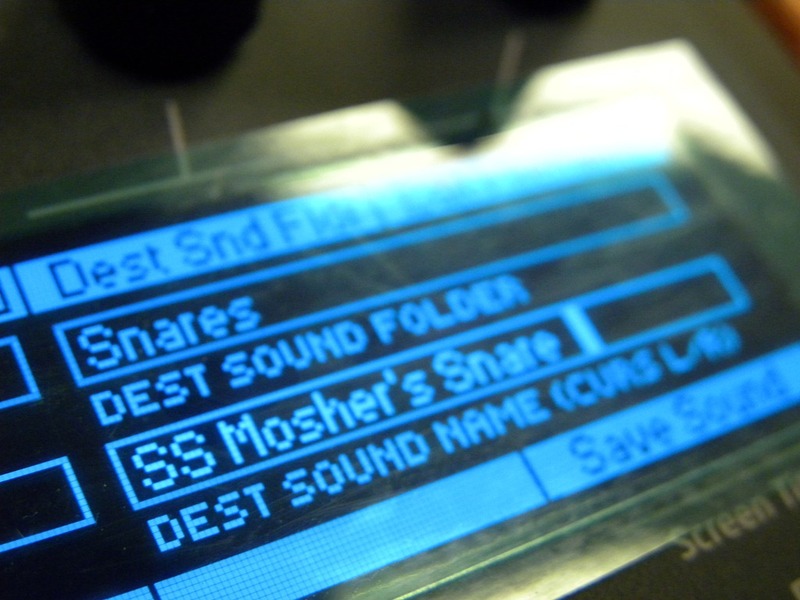 A beat-synced "stutter" effect is created entirely within the sequencer by looping short portions of the drumbeat on demand. I’ve played a lot of drum machines and synths in the past 20 years and found Tempest exceeded my expectations. 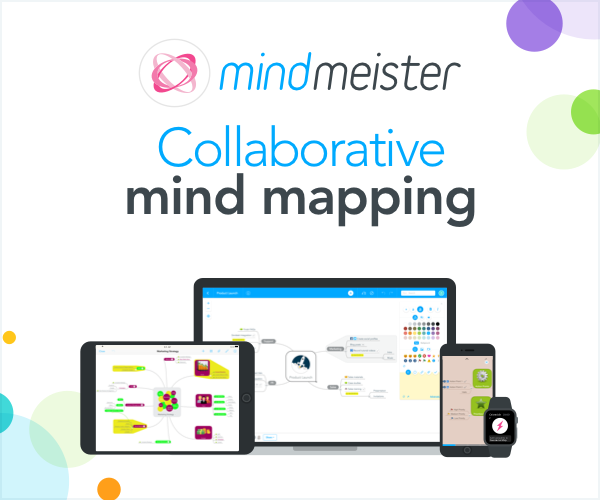 It has great GUI design and is extremely expressive, and to me was instantly addictive. I planned on stopping by for a quick look and ended up spending like 3 hours jamming! The Tempest was so cool, I think I would have stayed longer if I didn’t have to get up 6:00am the next day – lol. The OLED display is vivid, the machine looks great in the dark and offers visual feedback from the pads. The pads feel great, are taught and not spongy, don't travel down much and respond well to pressure. Once you spend a little time with the GUI you'll find the dual-function “shift” concept to be quite brilliant and flexible and as it offers quick access to deeper parameters without interrupting performance workflow. I certainly didn’t master it in 3 hours, but definitely started to “grok” the concept and it didn't take long at all to start making interesting music and sound. I got some immediate results with the analog synth architecture and created an interesting snare drum that James was kind enough to name after me in one his kits – woot! The sound and performance possibilities are simply stunning! It can sound huge and punchy. It can also sound nasty without sounding brittle – and I mean nasty. It also can sound silky and warm. The modulation matrix combined with modulation sources including inputs from pad strikes and pad pressure, slide controllers and knob movement make the Tempest a live performance monster. And since your controlling parameters driving instances of analog synths, it’s insanely expressive. In other words it has a massive sonic range and the potential for unique output based on an individual performer. It is truly a musical instrument and not some sort of cookie cutter sample-based drum machine ROMpler. Besides live playing on pads, you can sequence and step sequence patterns. There is a performance mode that allows you to to assign patterns to slots and trigger them from the pads – plus play over the top. There are also modes that allow you use the pads to play pitch intervals and set scales. After a three hours session (without cracking open a manual) I feel like I just dipped my toe in the water and there are lot of other features under the hood that I didn’t experience. James (Syndicate Synthetique) has been working with the Tempest for a few weeks and was kind enough to let me film a quick jam which I think illustrates the potential and sonic range of Tempest. In this video James is jamming with some of his sounds with some sounds also initially designed by colleague Al Nesby of A23P and Acid Allstars. The video really shows off the range and performance aspects of the DSI Tempest analog Drum Machine. While I was there I shot a bunch of photos. View embedded Flickr slide show. From what I hear the unit should be available any day now. My friends at Sweetwater list the price at $1999.00 http://www.sweetwater.com/store/detail/Tempest (note I don’t benefit from sales of Tempest – just love Sweetwater and recommend you ask for Jeff Green). This is not a comprehensive review since I only had three hours with the unit. I will say I was blown away by Tempest. Before I played it I thought 2K was pretty damn expensive for a drum machine. After playing it I realized this was way more than a drum machine and is an outright performance instrument with a massive sonic range. Expensive? Yes. Worth it? If you are looking for a desktop analog drum machine that doubles as an instrument this seems like a good value and I think it's worth a look. With the great analog synth elements from Dave Smith combined with the design of Roger Linn, Tempest is more than a luxury synth item – it’s a tool that will allow you to uniquely express yourself as an electronic/experimental musician for both beat and synth oriented work. I also see Tempest being well suited as a companion throughout the entire process of making music from composition, to production through to performance. I'm not immediately in the market for an analog instrument, but after playing Tempest, I'm quite intrigued and would put it on my wish list if I decided to add an analog performance instrument to my hardware rig. Was there no answer from DSI?? James was hitting it pretty hard in this video and I didn’t notice any polyphony drop outs. Did you ever feel like it was running out of voices at all? Not that it matters much as Ill be using it in conjunction with my elektron octatrack. I didn’t get a chance to test that and was wondering about that myself. I emailed DSI to see what they say about and will reply when I hear back. I’m with you in concept though. It would be great to use it as a drum machine and a module. Ta muchly for this. It looks glorious. Can you tell us a little more about using this beast as a synth? I think it has an evolver-like dual analogue and digital creation path (no doubt less evolved) and was wondering how it might work as a supplemental keyboard driven synth to my already beloved proph 08. Keep it all, plus get a Tempest :^). 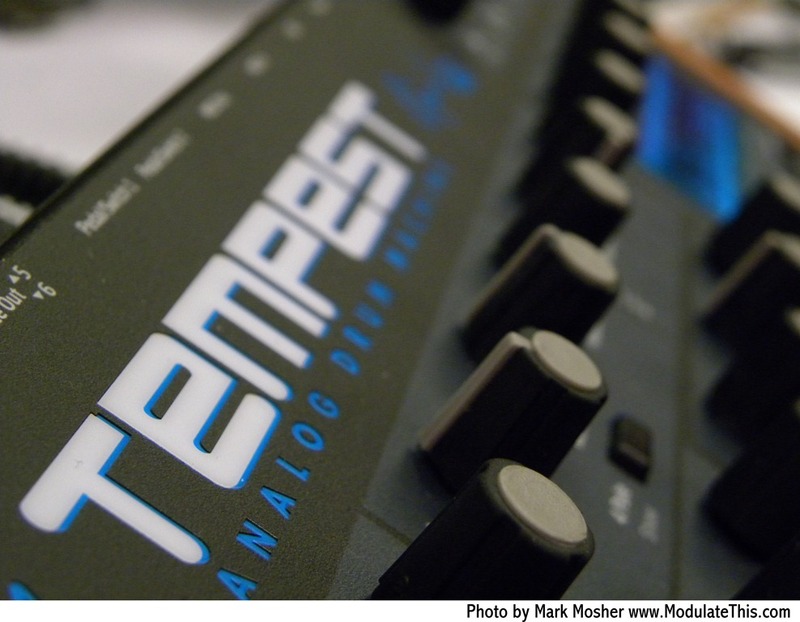 The interesting thing about Tempest is that each pad is like a synth on to it’s own. If you watch the video closely, you’ll see James getting different timbres with just velocity and pressure. The possibilities are crazy becuase it’s not a sample he’s triggering. FYI You can actually put third party plugins as pads in Ableton Live drum racks. Mark, are you saying I need to get rid of my Akai XR20 and Gorillaz iElectribe?